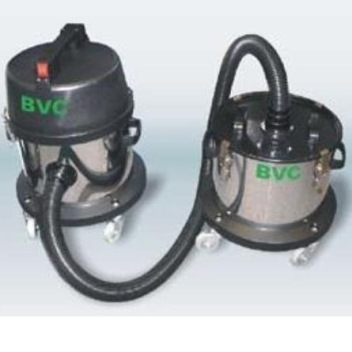 For many applications an interceptor can be fitted between the collection hose and the BVC vacuum cleaner providing many substantial benefits. 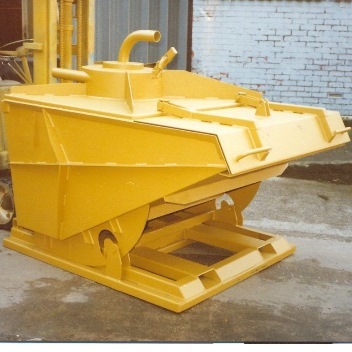 A much greater volume of material can be collected than just using the vacuum cleaner. 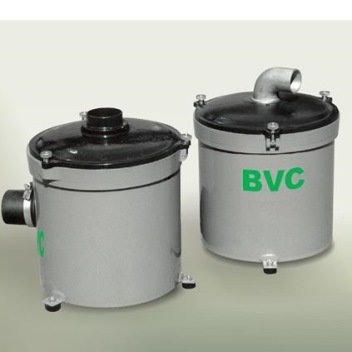 The vacuum cleaner works more efficiently because the collected material is separated from the airflow maintaining a cleaner filter, unrestricted airflow and more efficient pick up. Higher filtration standards (Type H). Collection of liquids with a dry vacuum cleaner. 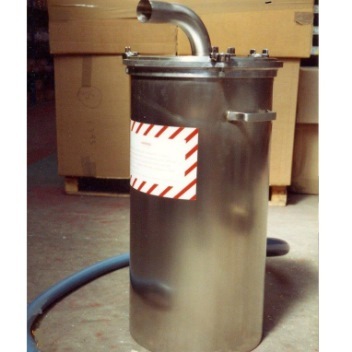 Oil Drum Heads to turn a standard 205 litre drum into a vacuum interceptor / collection tank. 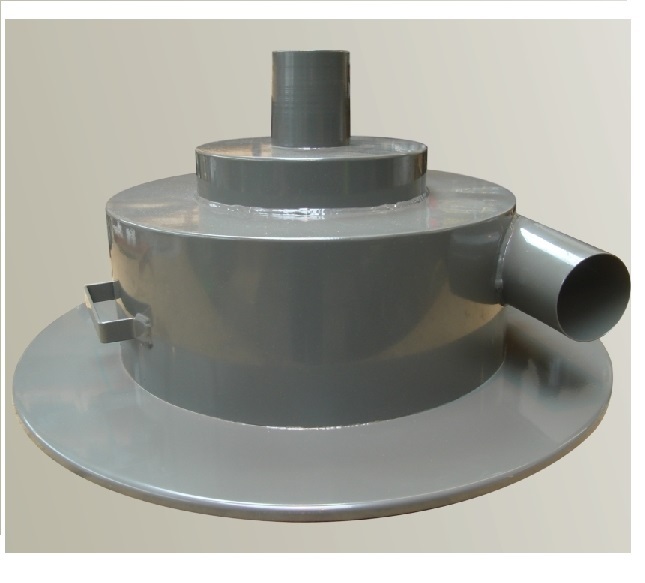 Stainless Steel ATEX approved versions.